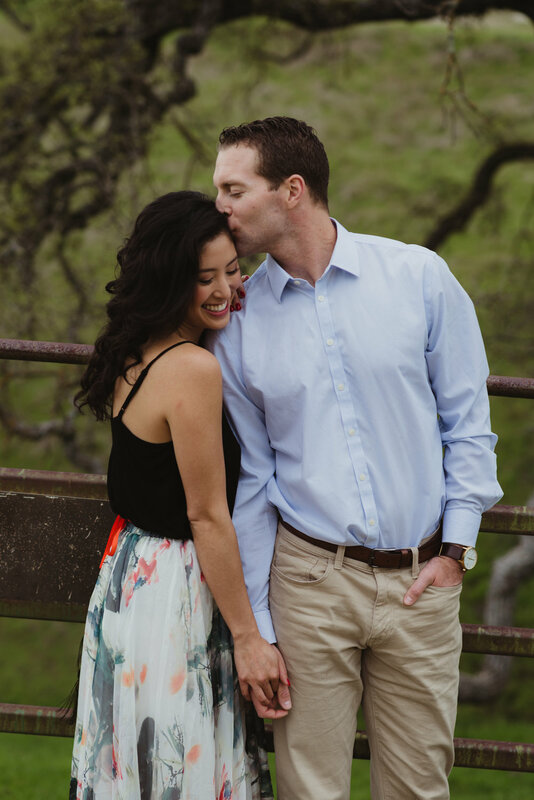 Springtime engagement sessions make me happy. 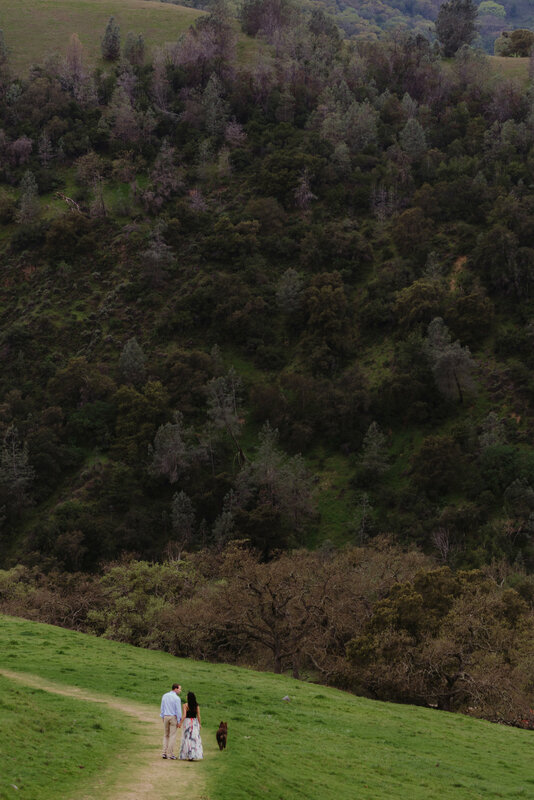 Especially after all the rain we had in Northern California this year. 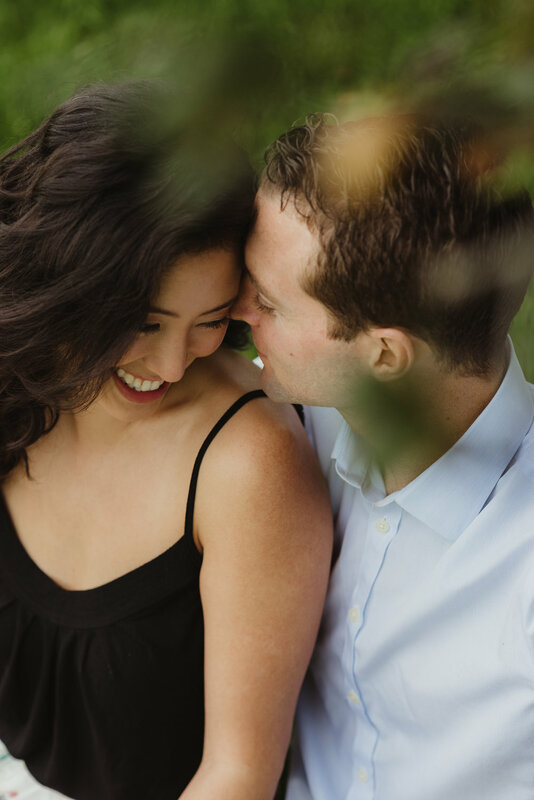 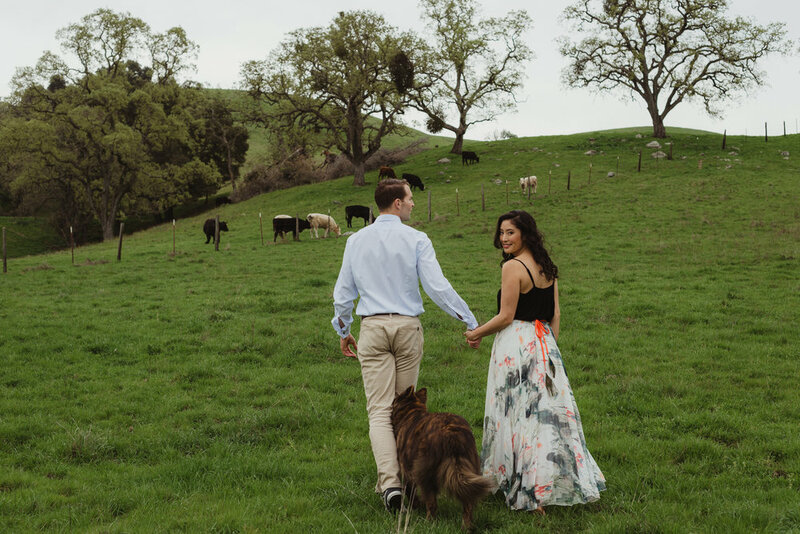 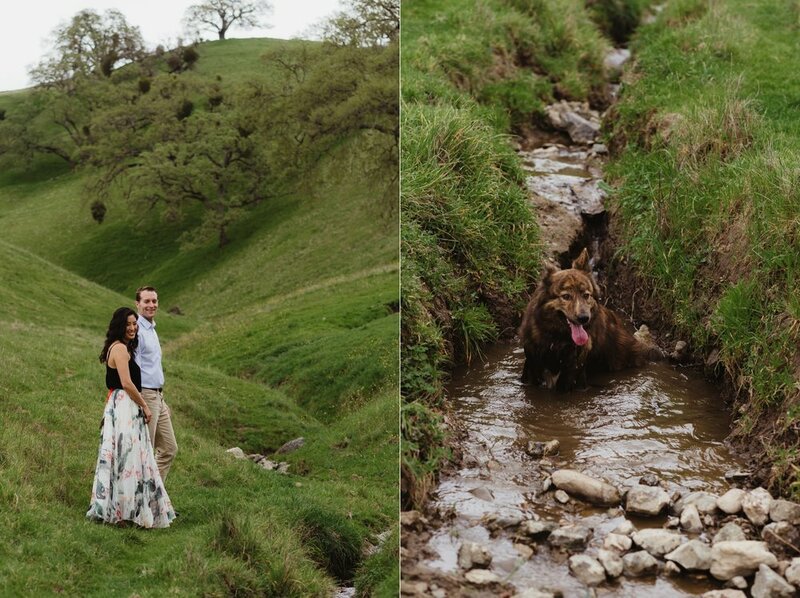 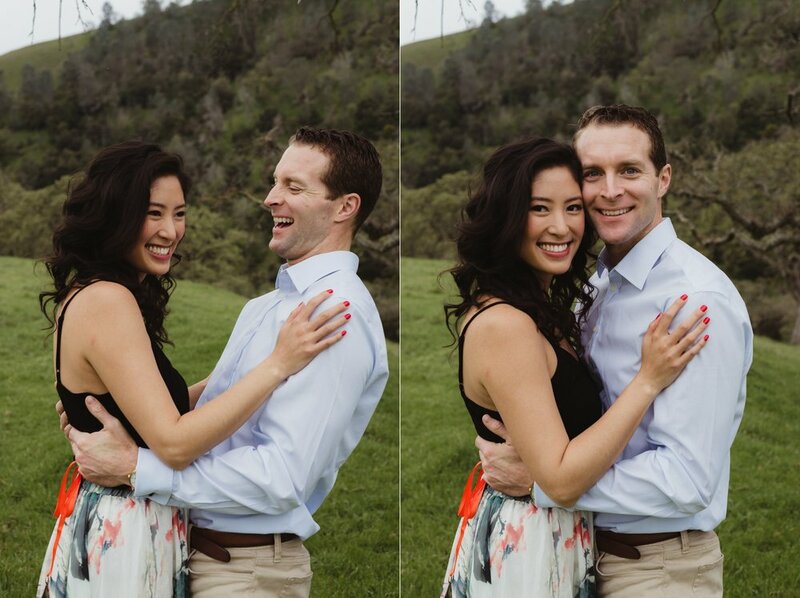 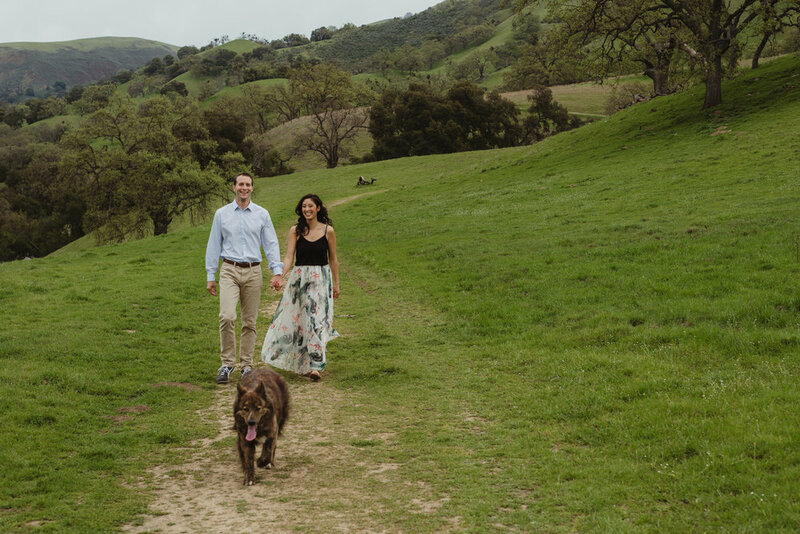 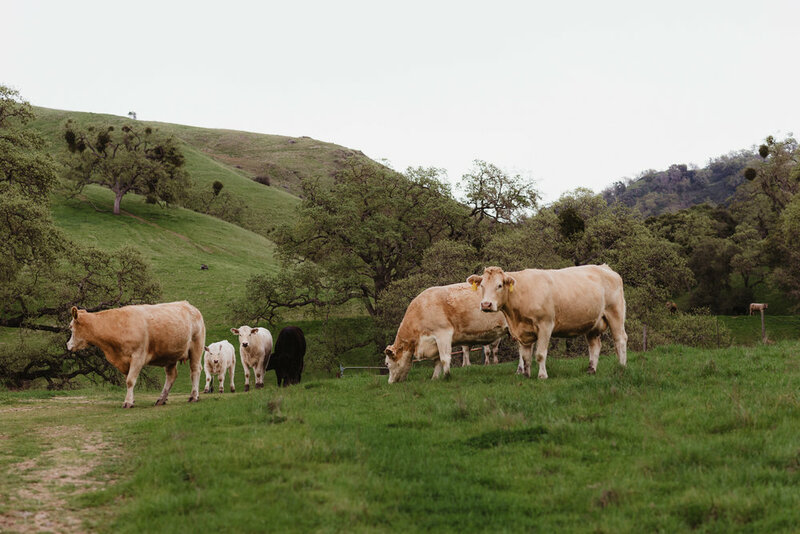 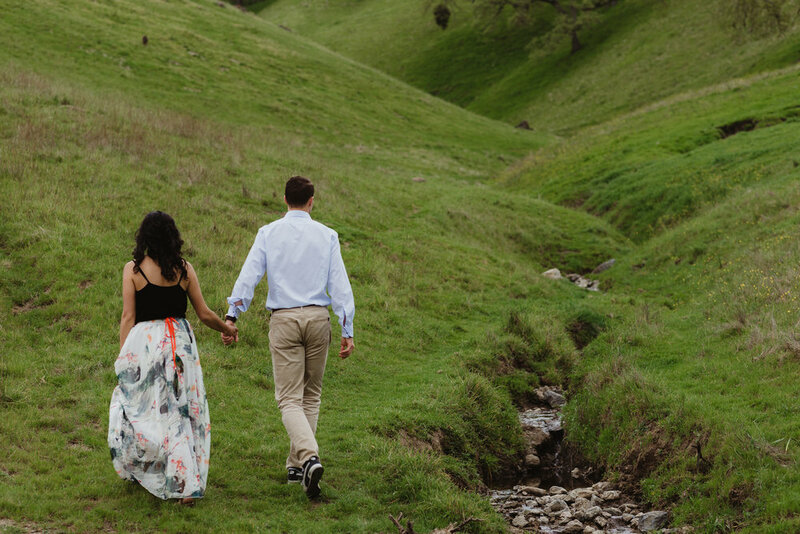 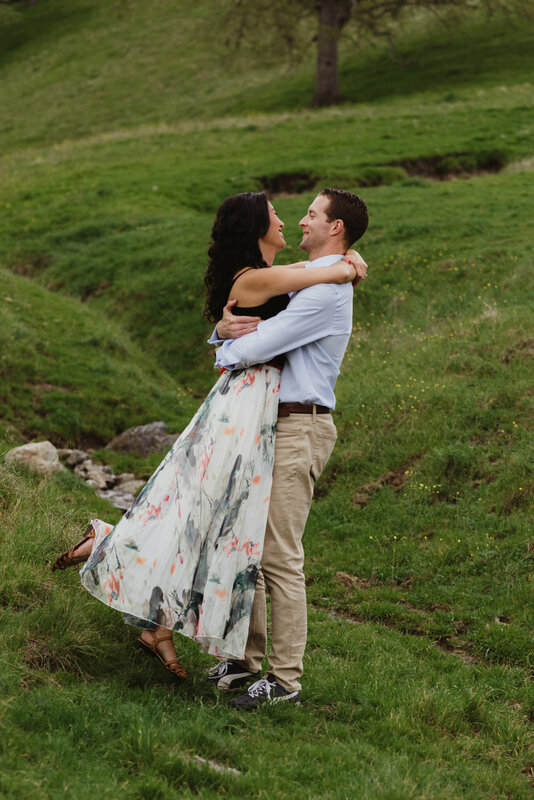 Pauline and Ryan chose to shoot their engagement session at Sunol Regional Wilderness and it couldn't have been more perfect. 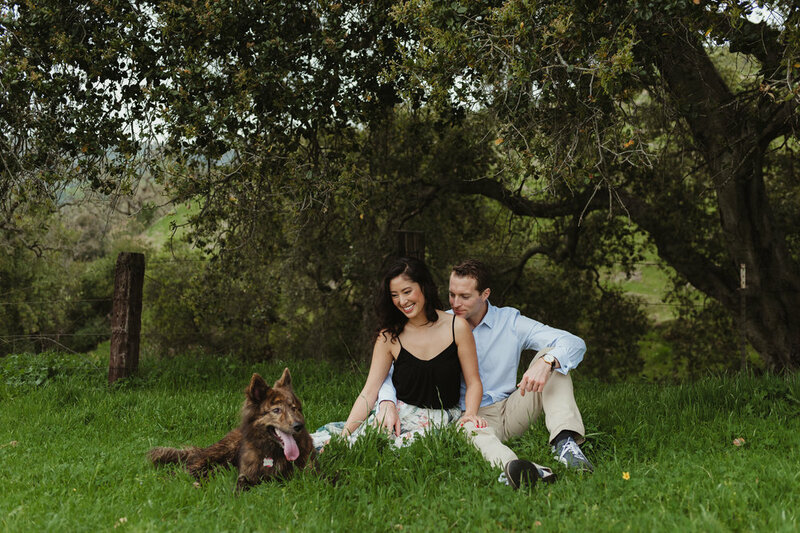 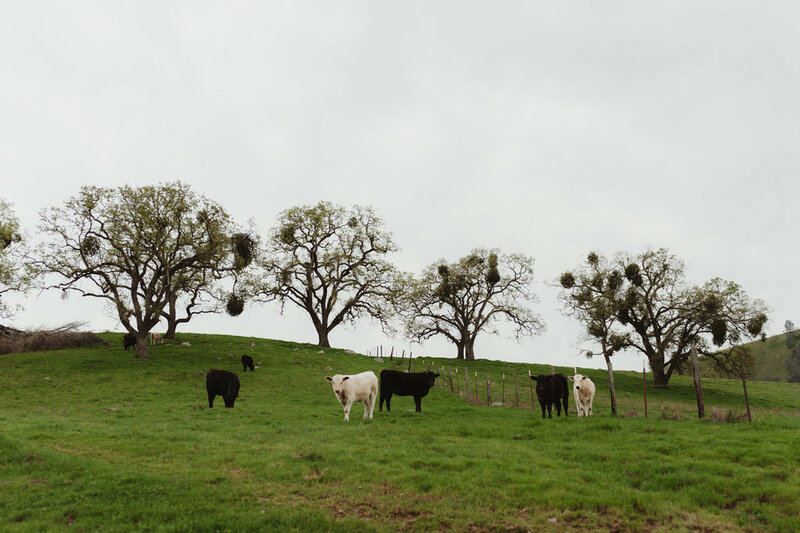 Rolling green hills, oak trees just beginning to bud and lots of space for their sweet pup, Lucy to join in on the portrait session.